Staying hydrated while you're riding is incredibly important. You won't get too far if you're dehydrated. If you're drinking from a plastic water bottle, the last thing you want to taste is plastic. 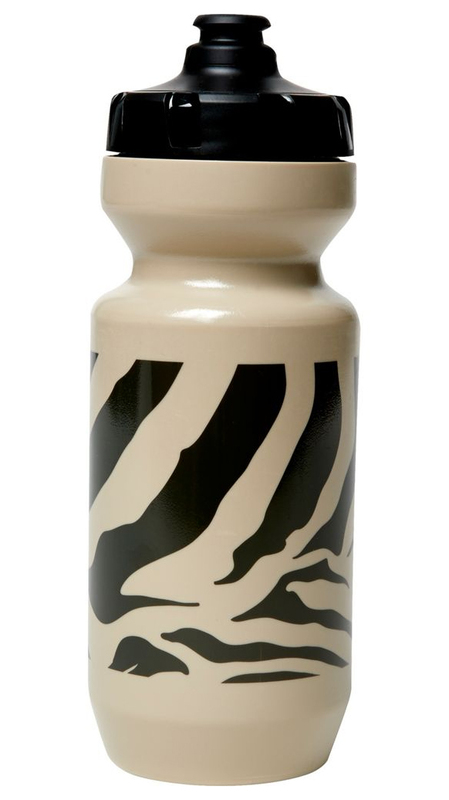 The Fox Zebra 22oz Purist Bottle has a Purist infusion that shields the bottle from odor, stains, and mold. It features a MoFlo cap that has a simple hands-free open and close valve. It has a 100% leak-proof top that locks down for transport. 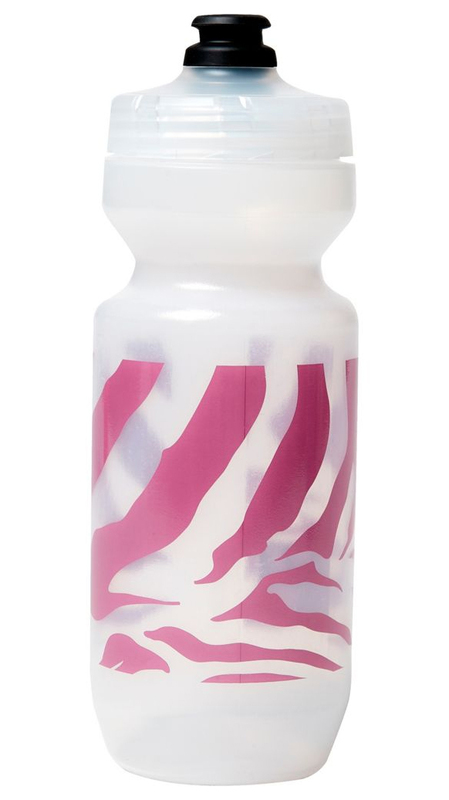 It is made from 100% FDA food-grade materials and BPA-free plastic.